Update: Police officer Samuel Jimenez was fatally wounded on Monday during an active shooter situation at Mercy Hospital in Chicago. We previously reported the active shooter. 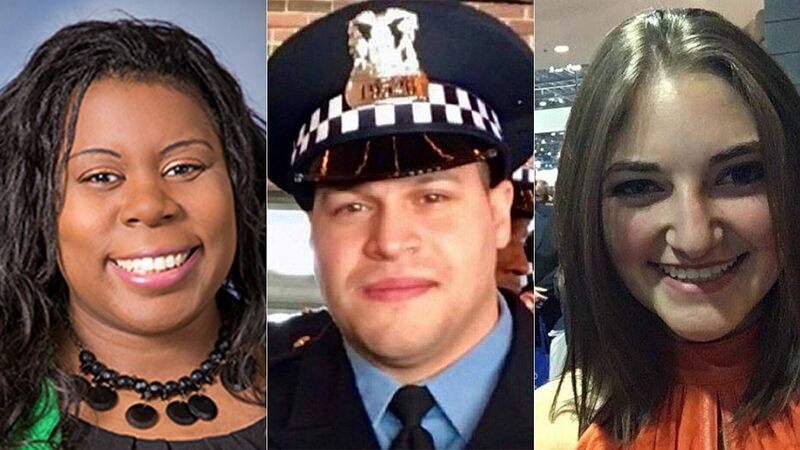 Along with the officer’s death it was reported that Dr. Tamara O’Neal, and Pharmacy assistant Dayna Less were also murdered, according to Fox. The suspect has been identified as Juan Lopez, 32, and is also deceased. The incident began in the parking lot of Mercy hospital when Dr. O’Neal was confronted by her ex-fiance, Lopez. She ended their relationship in September, and Lopez reportedly wanted the ring back. She told him that she didn’t have it, then the man returned with a gun. Police arrived, and the gunman opened fire on them. The suspect ran into the hospital, with police officers following. A gunfight erupted inside the lobby. 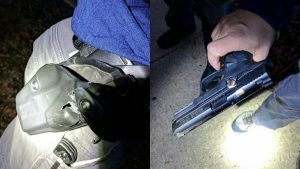 The officer who died was struck during the gunfight, and a second officer was shot at, but the bullet lodged in his gun. The suspect shot a woman who was just coming out of the elevator (Dayna Less) according to Blue Lives Matter. Police Officer Samuel Jimenez was with the CPD for 2 years and had only recently gotten off probation. He did not normally work the area of the hospital. Bronzeville — A gunman opened fire at Mercy Hospital in Chicago on Monday afternoon. Preliminary information says that two people are in critical condition, two people are dead, including a Chicago Police officer and the suspect, according to Fox. The suspect was only identified as a 32 year old male. Some of the details of this incident are still unclear. One officer was critically wounded in the exchange of gunfire. 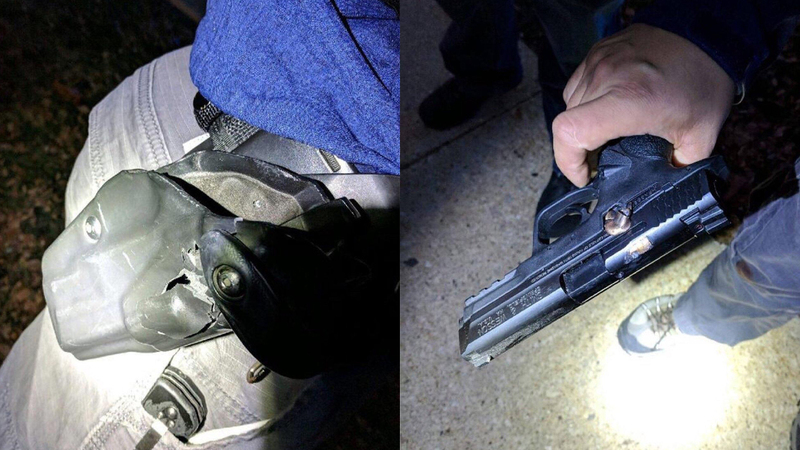 Another who was shot at by the suspect had the bullet hit his holster and embedded itself in his gun. The woman described by witness Gray was a doctor at the hospital and was shot by her former fiancee, according to ABC7. Her name was Dr. Tamara O’Neal. According to authorities, the doctor was the intended target. One of the injured was a nurse at the hospital. Employees in the hospital reportedly locked themselves in the pharmacy and waiting areas on an upper floor, and followed their active shooter protocol. The hospital was cleared and lockdown lifted.